MLAG is a research group of the Institute of Philosophy at the University of Porto. 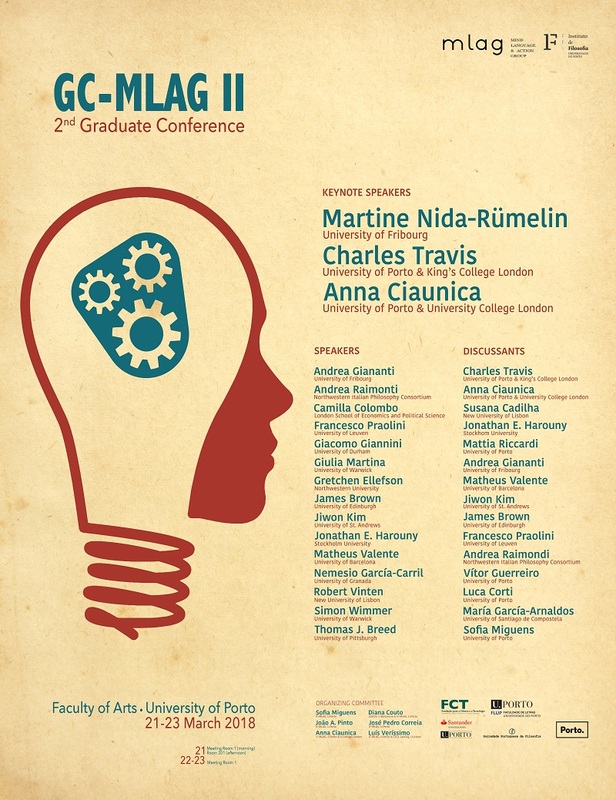 We are organizing our 2nd Graduate Conference, which will take place in Porto on March 22-23, 2018. 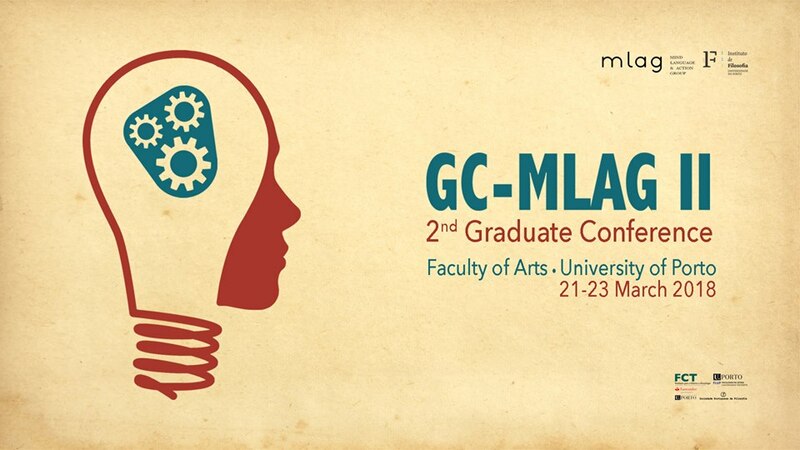 All further questions can be sent to graduateconference.mlag@gmail.com.